*Please note that Palmilla Beach Golf Club is currently closed due to Hurricane Harvey. Re-opening date is set for Spring 2019. Please check our Facebook page for property updates. 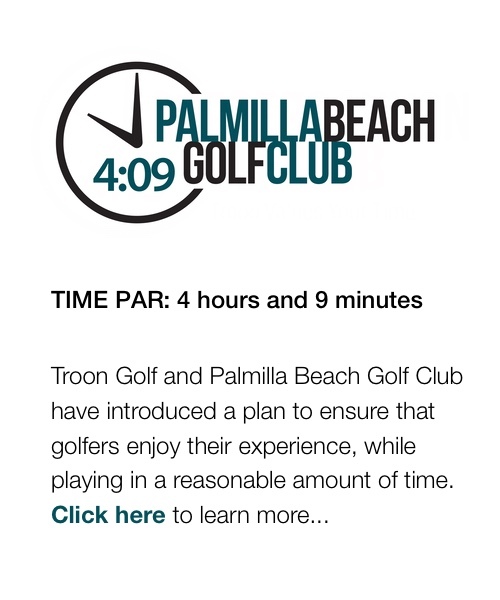 Welcome to Palmilla Beach Golf Club, where we use a demand based pricing model, which means we offer different prices throughout each day and season based on levels of occupancy. In just a few simple steps, creating your profile will permit you to make online reservations quickly, simply and safely.